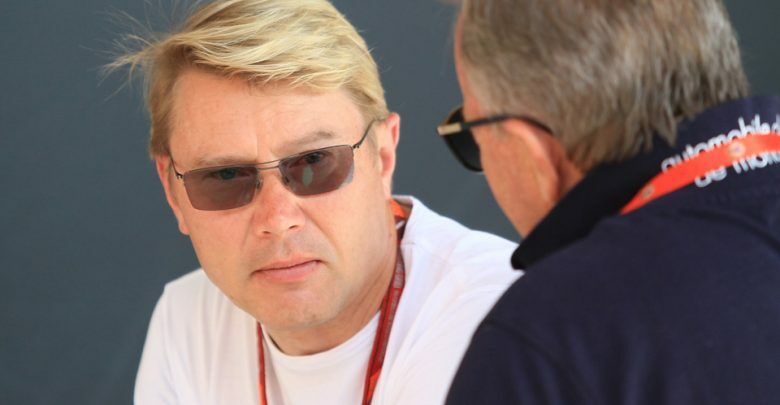 Former Formula 1 Champion Mika Hakkinen says that Valtteri Bottas should expect to sometimes be asked to put team interests ahead of his own. 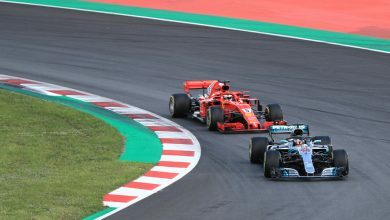 Bottas was branded a ‘sensational wingman’ by his boss Toto Wolff after the Finn’s defensive drive against the two Ferraris at the Hungaroring last Sunday. 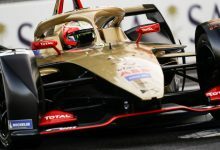 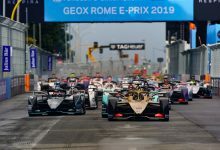 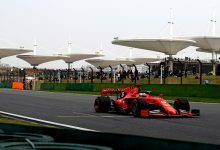 With Bottas running long on the Soft tyres, his positioning meant that the Ferraris couldn’t get after the leading Lewis Hamilton and Sebastian Vettel was unable to use his UltraSoft tyres to challenge for the win. 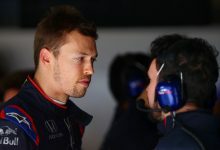 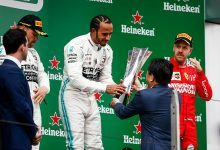 While Bottas initially said he felt ‘hurt’ by the comment, he clarified on Monday that he knew what Wolff meant and that, had positions been different, Lewis Hamilton would have done the same thing. 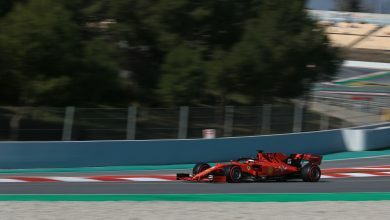 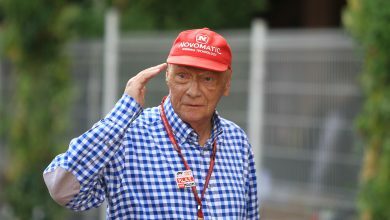 Hakkinen was referring to a race in which Bottas had allowed Hamilton through to have a crack at overtaking the leading Ferraris. 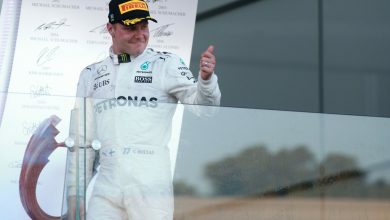 When Hamilton couldn’t make it happen, he relinquished the third place back to Bottas.